Keep the interiors of your home comfortably cool even in scorching summers with pure and refreshing air from this Extreme Evaporative Cooler! Regular fans cannot keep you cool when summer peaks and the temperature hits the roof! During dry hot summers, the Kogan Extreme Evaporative Cooler can give you respite by cooling the air with moisture and relaxing you with a continuous refreshing breeze. 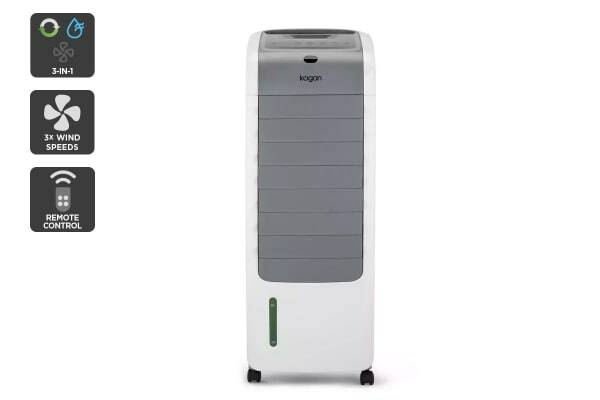 The Kogan Extreme Evaporative Cooler also collects flying dust to sterilize the surrounding air and circulates clean, cool, and dust-free air giving you a healthier environment that lets you breathe easy! 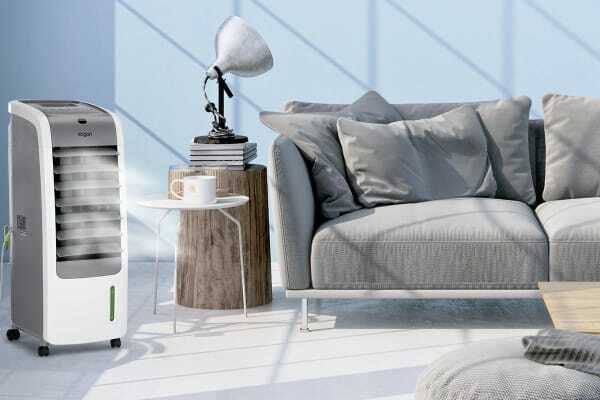 Fitted with omnidirectional wheels that make it easy to pull or push from room to room, this cooler makes sure that you are comfortable no matter which part of your home you’re in. 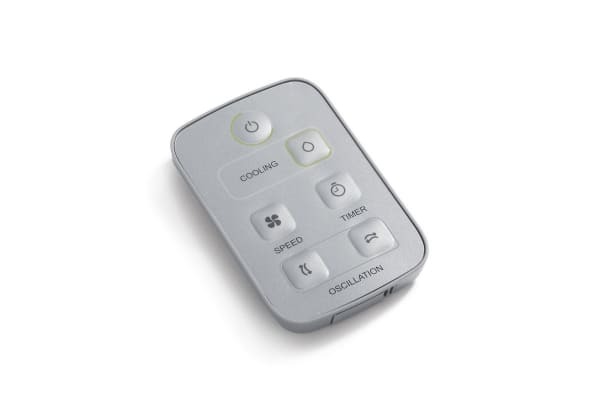 What’s more, it has a remote control and an IMD control panel that give you the ultimate convenience when it comes to operation.